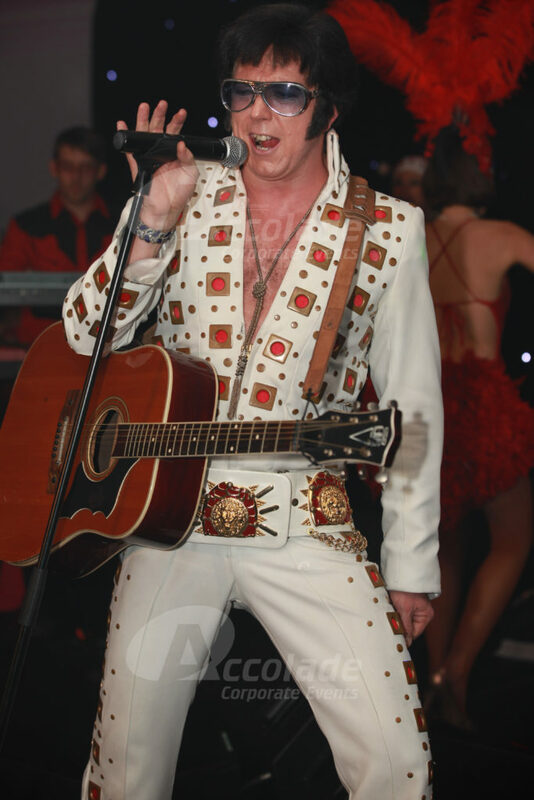 Recreating Las Vegas at your venue, for your team, no matter where you are and how many guests you have; we bring the thrills of the casino, Elvis and the good ole US of A to you! Quiff your hair, dust off those blue suede shoes because it’s now or never to experience an all American Viva Las Vegas night! 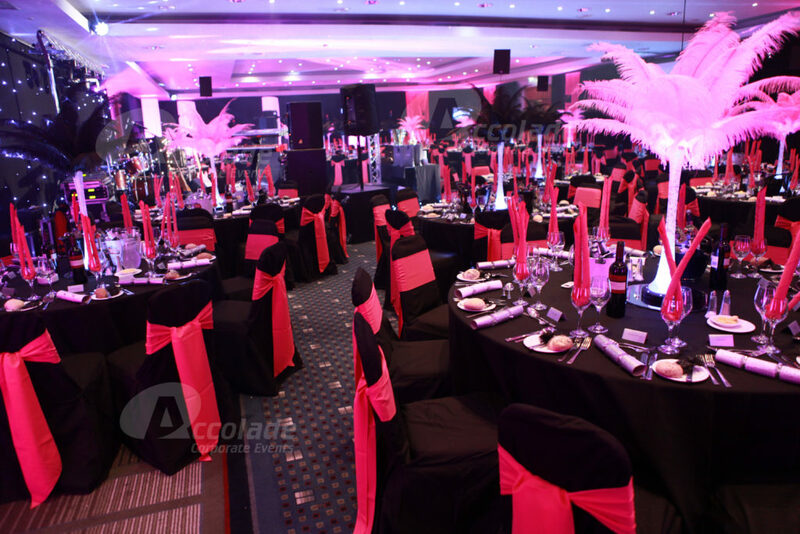 Your company party is going to be rocking this year as we treat your guests to a fabulous evening of glamour, show and fun! Step into the word of Las Vegas, the ultimate city of indulgence and extravagance and just remember…what happens in Vegas stays in Vegas! Showgirls dressed in typical Vegas showgirl plumes will meet and greet your guests providing a fabulous photo opportunity. A Rat Pack band plays for your guests while they sip on their champagne and of course Vegas is the location where A-List celebrities have always visited so don’t be surprised to see the likes of Marilyn Monroe, Frank Sinatra. After dinner the lights dim and then it’s time for the King to take centre stage as a little less conversation goes on and you surrender to the hip swinging music of Elvis! 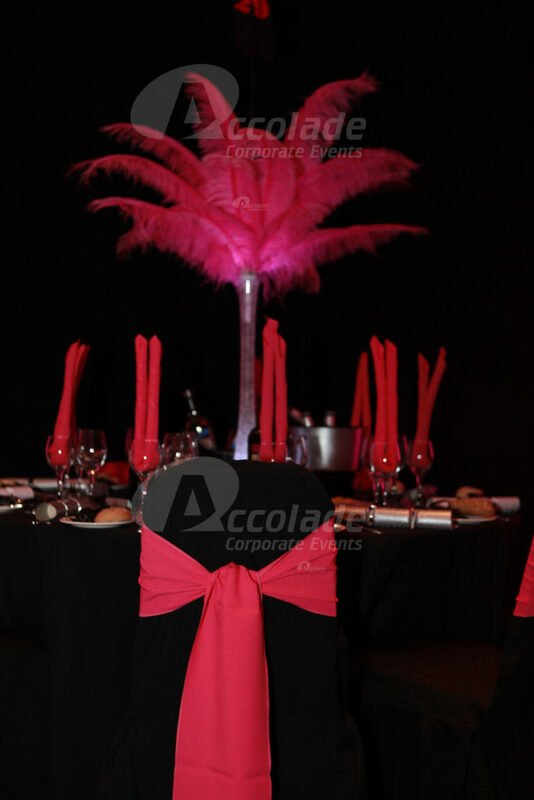 We host quality themed party nights, quality theming, quality bands and exceptional customer service. No Las Vegas company party night is complete without a casino! 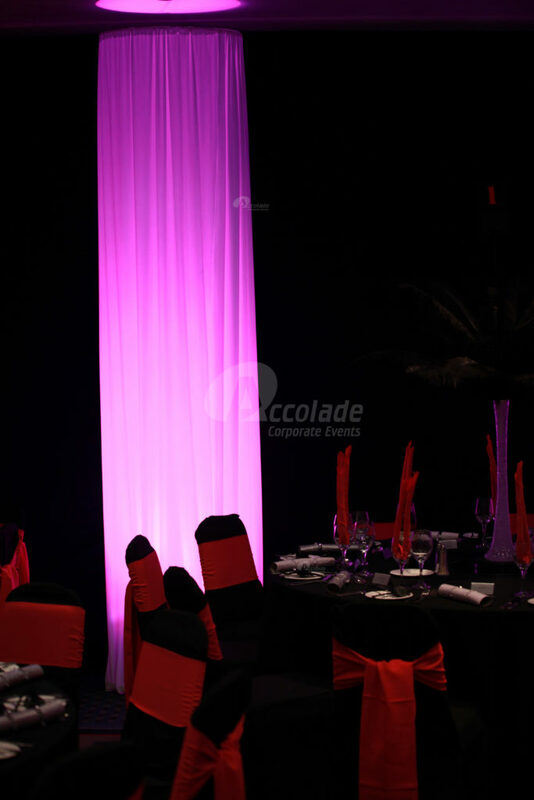 We’ll have a fun casino ready and waiting for your guests to try their luck. With the Wheel of Fortune, Roulette, Poker, Blackjack and Craps to choose from, there’s something for everyone at these tables. The possibilities for your Viva Las Vegas night truly are endless, we’ve so many fantastic ideas that would suit any size of group – so call us today for more information. 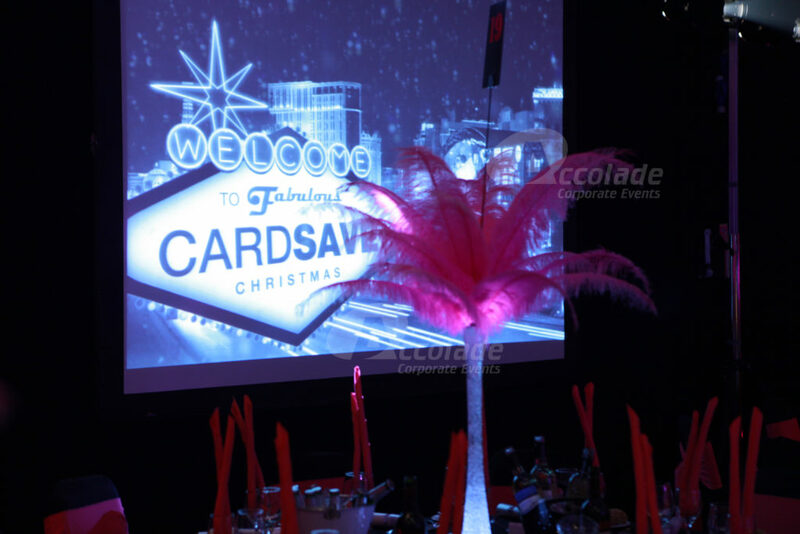 What happens in Vegas stays in Vegas – a legendary company party night! 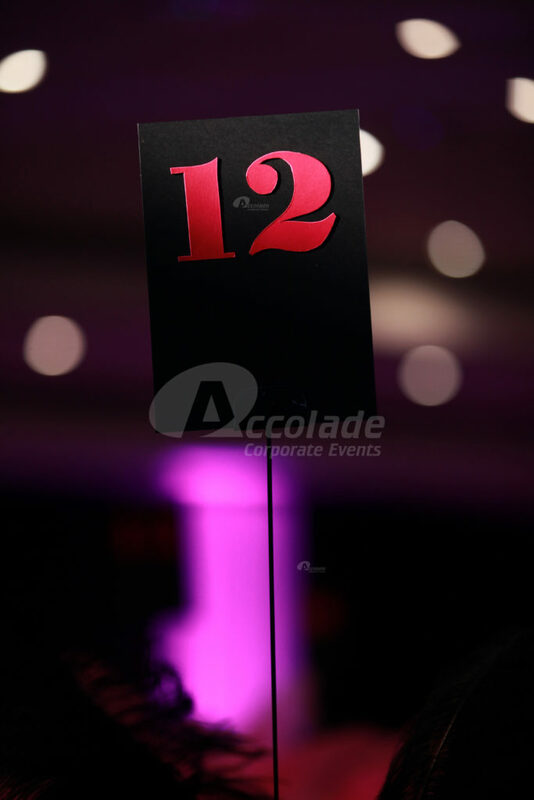 We pride ourselves in hosting amazing company party nights, party’s that will go down in your company history as the best ever. 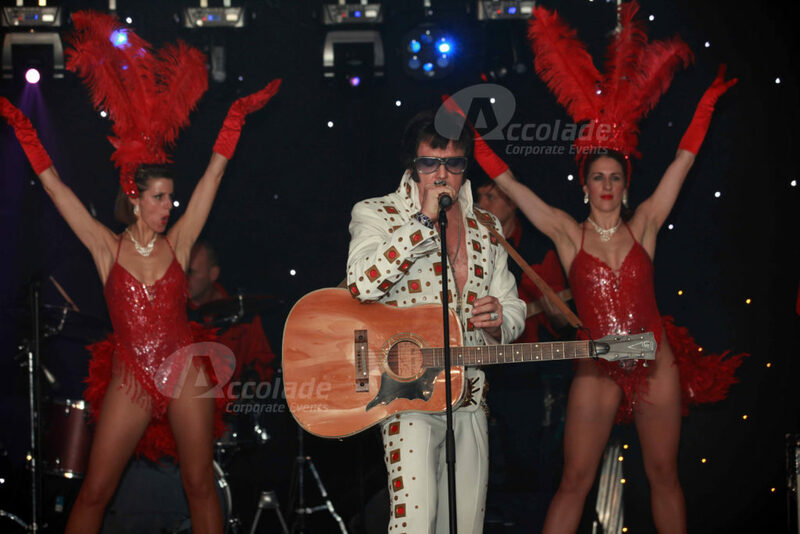 If you’d like more information on Viva Las Vegas then call our friendly party organisers on 0800 083 1172. We think you’d love our German Beer Festival – a superbly different kind of company party!